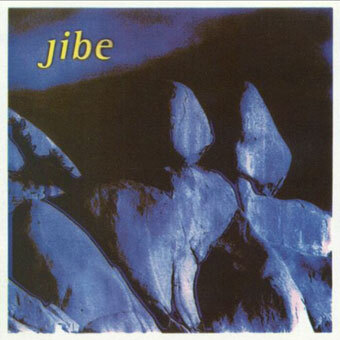 Jibe Biography, Discography, Music News on 100 XR - The Net's #1 Rock Station!!! This Alternative-Rock quartet from Dallas, Texas USA, was formed in February 1994 by vocalist Joe Grah, guitarist Toby Bittenbender, bassist Corey Tatro and drummer Ben Jeffries. 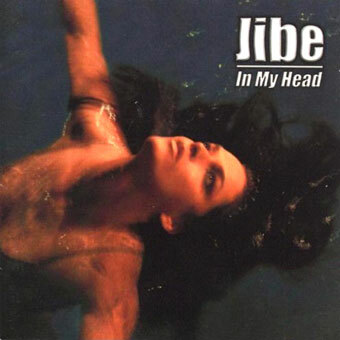 In 1996, when they released their self-titled first studio- album various alternative Texan radio included Jibe's songs in playlist and charts. 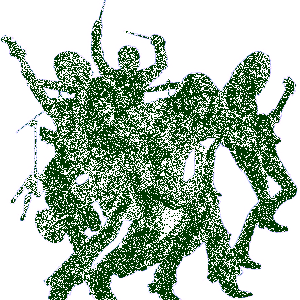 During the following years the quartet played several live shows sharing the stage with Toadies, Lit, Oleander, Creed and Fastball. 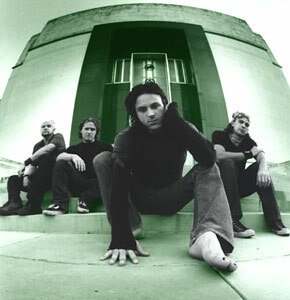 In September of 2000 arrived their second album "In My Head". 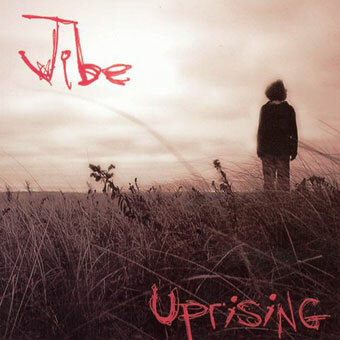 Nearly three years later, Jibe, re-emerged with its third full-length disc, "Uprising", it included the single "Yesterday's Gone".